AGCAS are thought leaders and the voice for higher education careers and employability professionals. 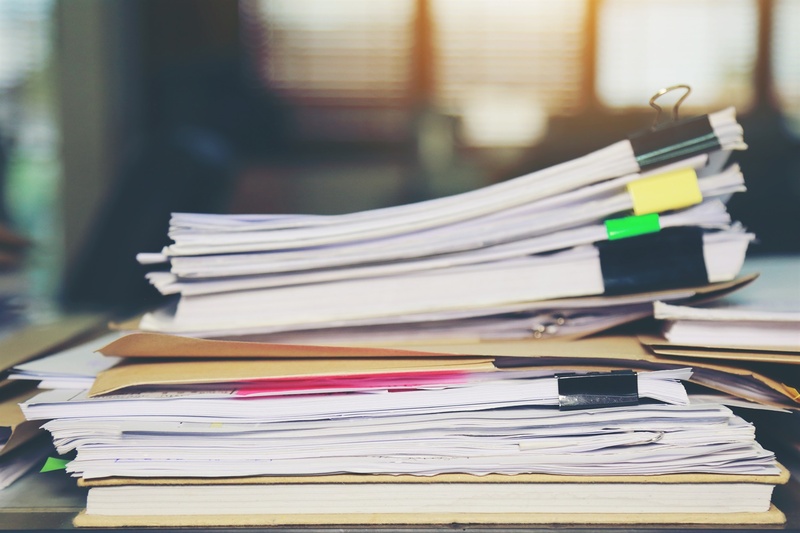 We are helping to inform the debate and provide answers by tapping into the expertise of our members by bringing our knowledge, resources and expertise to public and private policy development. This helps us ensure that any change implemented is positive. 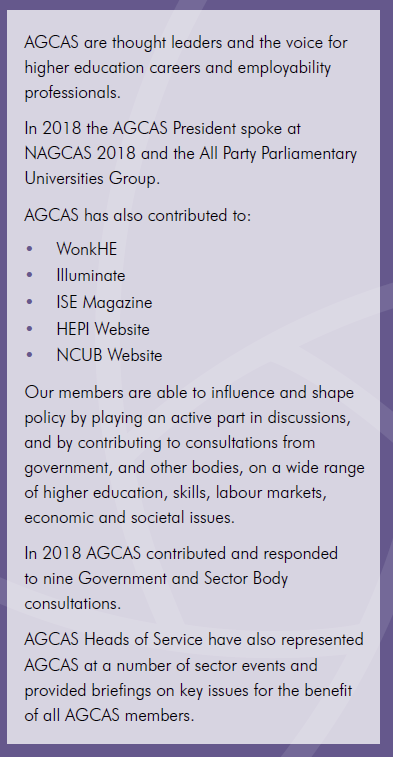 Our members are able to influence and shape policy by playing an active part in discussions, and by contributing to consultations from government, and other bodies, on a wide range of higher education, skills, labour markets, economic and societal issues. The Advocacy Committee works to ensure that all our responses are representative of the views of our members.